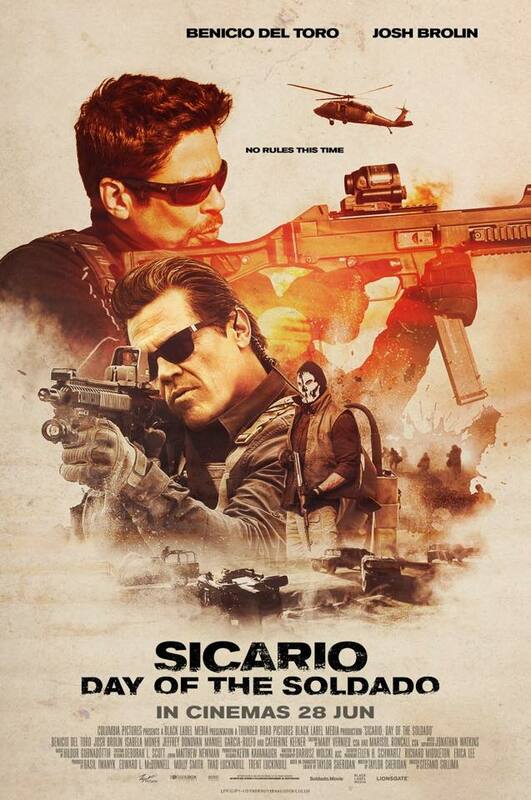 Wheels reviews SICARIO: DAY OF THE SOLDADO!
" You will not survive here. You are not a wolf, and this is a land of wolves now." This line is uttered to Emily Blunt's Agent Macer at the end of SICARIO. It was a warning mixed with a plea by the enigmatic hitman Alejandro Gillick: The war south of the border is no place for compassion. This idea is fully explored in the film's sequel, SICARIO: DAY OF THE SOLDADO. Blunt's Agent Macer Is absent from this installment as the story plunges the viewer fully into the "land of wolves" that Alejandro, a returning Benicio Del Toro (WAY OF THE GUN) and his handler; Matt Graver, an also returning Josh Brolin (INHERENT VICE) thrive in. The plot of the film focuses on an operation to destabilize the Mexican cartels after they are declared a terrorist organization by the United States government, following the cartel's involvement with ferrying terrorists onto US soil. They enlist Matt to put together a team to accomplish this feat, who in turns brings back Alejandro to aid him in a campaign of deception and savagery against the cartels. 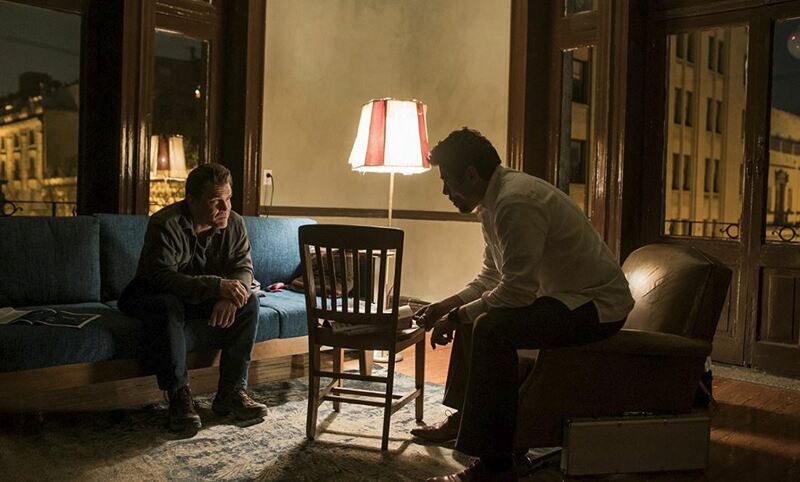 Where the first film focused on the fall out of the war on drugs, SICARIO: DAY OF THE SOLDADO shines a spotlight on human trafficking at the US's southern border making the film feel very timely in 2018. The film eschews some of the realism of the first for a pulpier sensibility this time around. It wisely does not try to imitate the subtleties of the first film. As you can tell from my synopsis the film goes a little broader, it understands as long as we have Del Toro and Brolin, grounded at the center of the film, fully committed to their roles as morally ambiguous crusaders, the film will work... and SICARIO: DAY OF THE SOLDADO does work. It never quite reaches the heights of the first film though. Stefano Sollima (SUBURRA) takes over for Denis Villeneuve (ENEMY) in the directing chair and Darius Wolski (THE CROW) handles the cinematography instead of the great Roger Deakins (SKYFALL). The film has some lovely shot placement and striking imagery, but it doesn't look as consistently good as the first film. The action sequences aren't as meticulously constructed as well as they were on the first installment. They still provide brutal thrills though for moviegoers who prefer their violence grounded in realism. 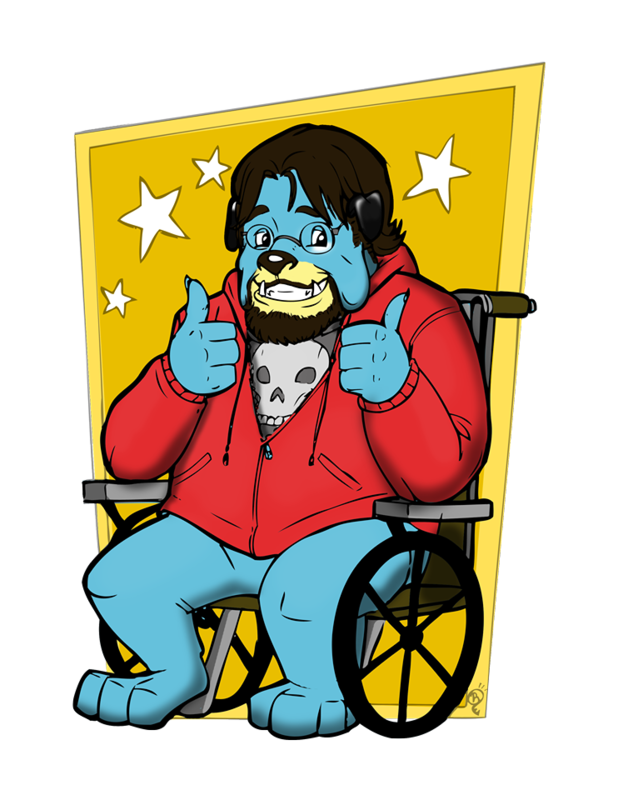 It just all feels slightly less this time, barring a really creative moment of violence involving two automobiles near the end of the film. What does not feel lesser in this sequel is the script by the original film's writer Taylor Sheridan (WIND RIVER). Sheridan has carved out a niche for himself as the premier author of screenplays that drip with machismo but have a wounded, emotional heart beating underneath. His scripting calls to mind the gruff dialogue of David Mamet (SPARTAN) and the emotional, post-modern Hong Kong gunplay films of Johnnie To (A HERO NEVER DIES). 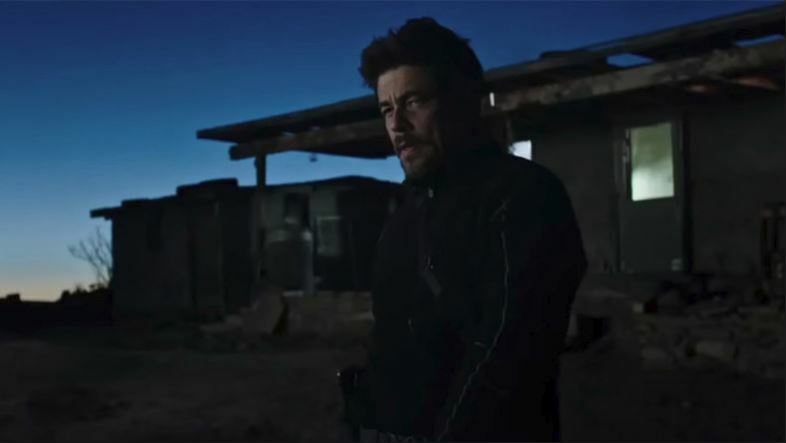 The script goes in unexpected and interesting directions and does an impressive job of opening the SICARIO story up in a way that could easily lead to more films in this series. Brolin and Del Toro also continued to be wonderful as they slip easily into their roles from the first film. Brolin's good-natured, yet smug swagger that bleeds into cold detachment when the scene calls for it makes Matt a character you can't help but like while at the same time recognizing he is nearly an amoral, Machiavellian thug. It is a complex performance and Brolin nails it at every turn. It's a testament to the good work Brolin does that he is able to stand toe to toe with Del Toro's haunted portrayal of, the grieving father turned gunfighter, Alejandro. Del Toro brings a quiet grace and calm to the role that is uniquely his own. Whether he's looking off with a note-perfect, sad-eyed thousand-yard stare or exploding into a fury of calculated violence he is utterly magnetic. They are supported by strong turns from Catherine Keener (GET OUT), as the organizer for their covert operation, Matthew Modine (THE DARK KNIGHT RISES) as the overwhelmed Secretary of Defense who wants the mission done, and Shea Whigham (WHEELMAN) in a brief, but memorable turn, as an arms dealer. Also, young actors Isabela Moner (TRANSFORMERS: THE LAST KNIGHT) and Elijah Rodriguez (THE BOOK OF LIFE) provide strong work as the children whose young lives are irreparably damaged by the assault against the Mexican cartels. SICARIO: DAY OF THE SOLDADO is a lesser but still very much worthy follow up to the first film that should please fans of the original or of Taylor Sheridan's work. It is a bleakly violent, morally ambiguous film though not meant for the faint of heart. The first SICARIO warned to stay out of the land of wolves. 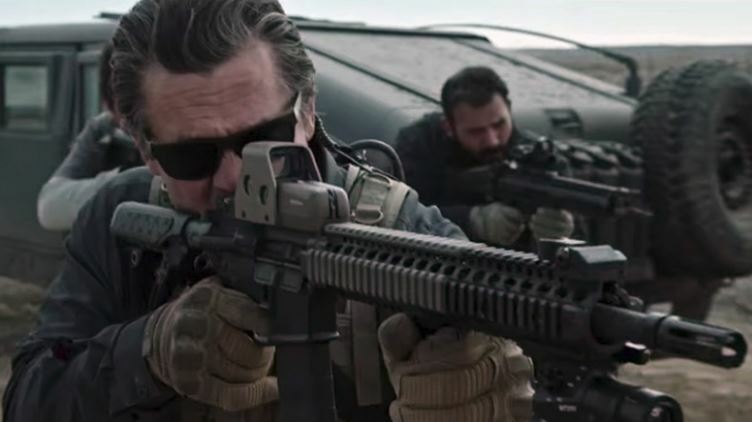 SICARIO: DAY OF THE SOLDADO shows us what happens when those same wolves are wounded and cornered and how they deal with the aftermath of the violence they wreak. SICARIO: DAY OF THE SOLDADO is playing now in theaters nationwide.